These are seriously the cutest candles ever! Cactus candles are a great addition to any western household. These little candles are are a must have! Everyone you know will be complimenting them and asking where to get their own. The holidays are quickly approaching so make sure you buy extra and give them out as gifts. They are perfect for any occasion – weddings, baby showers, birthdays, and more! 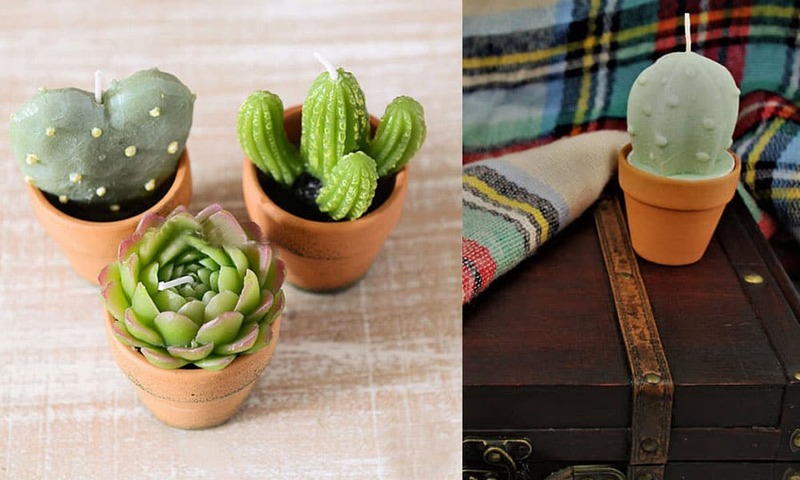 The cactus craze is real and these candles will be selling out fast. Be sure to stock up before they are gone. Scented cactus candle, $18; westelm.com. 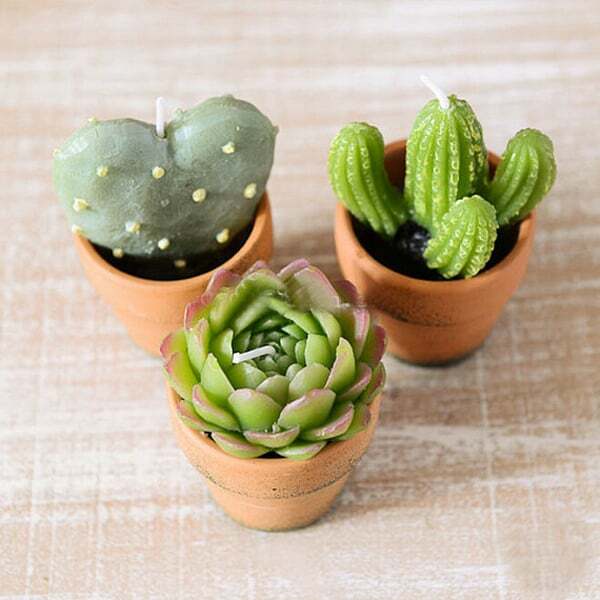 10 mini cactus and succulent candles, $60; etsy.com. Cactus tea lights, $2.80; etsy.com. 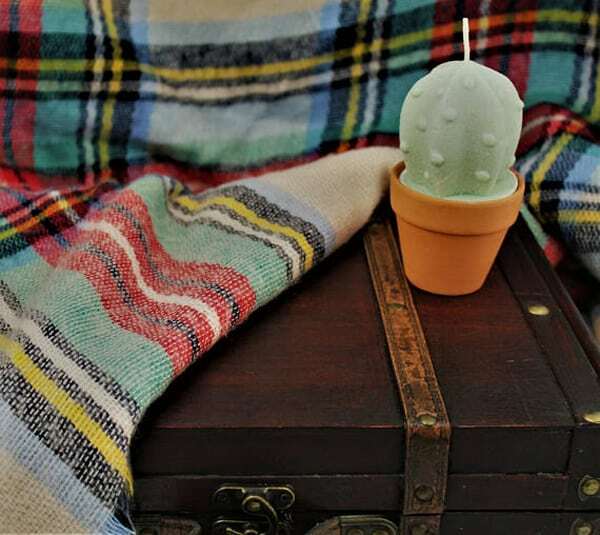 Scented cactus soy candle, $18; etsy.com. 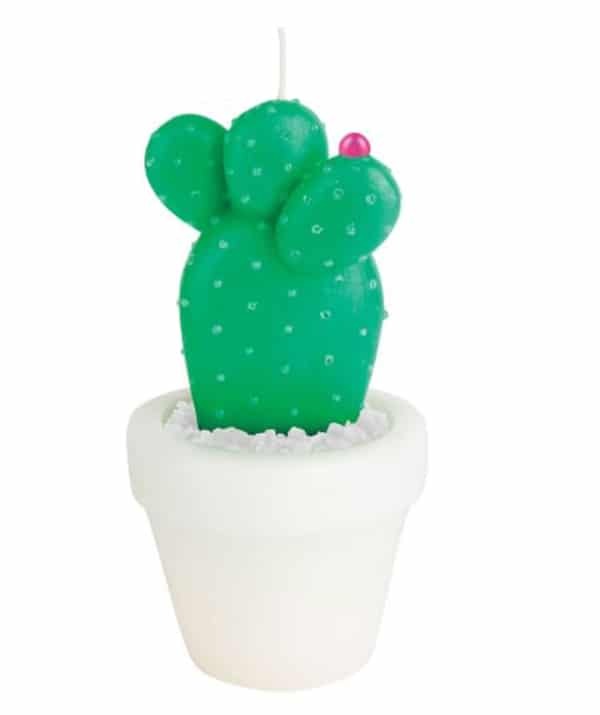 Want more cactus decor? 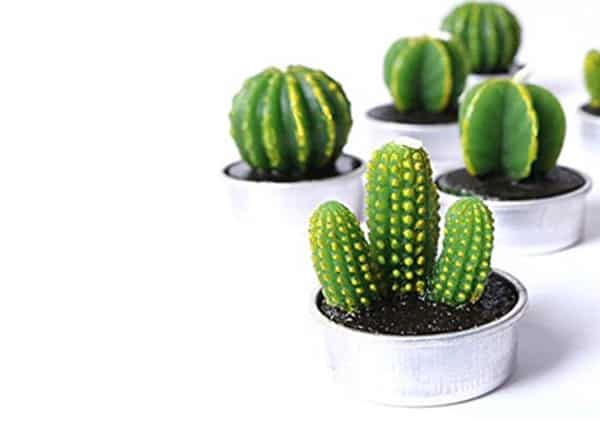 This cacti dinnerware set is more than ready to take residence in your household.